It’s been all about the learning. This month we’ve kept up our commitment to continuous learning. Fran & Kate took off to the Adobe Symposium, Mel explored a weekend at WordCamp for web development, and I attended ADMA Global Forum with Nicole & Louise. These jam packed conferences and sessions are world-class events, learning from some of the most inspiring and innovative brands in the world. It’s great to be amongst it and arm ourselves with knowledge to continue delivering outstanding and impactful marketing solutions to our clients. 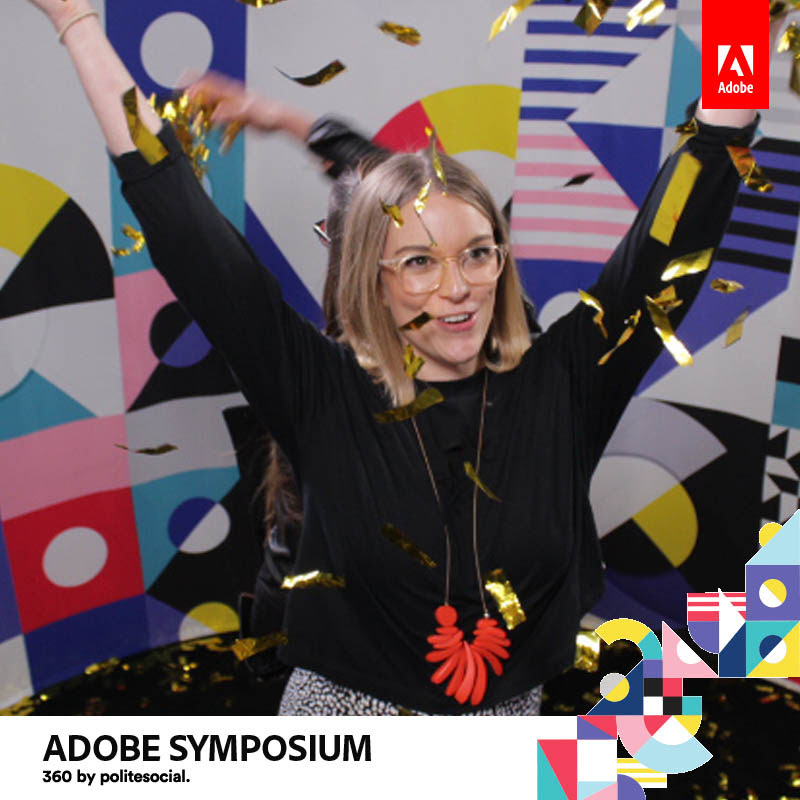 Click on the pic below to see Fran and Kate having fun in the 360 photo booth at the Adobe Symposium. SO COOL. 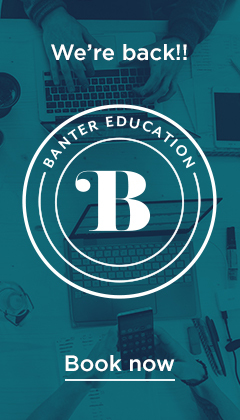 Book Now: Social Media For Sole Traders and Small Business … it’s back! Your wonderful response to our first ever training course means we’re running it again! Join me for this 3-part series helping sole traders and small business get more from their Facebook and Instagram accounts. It’s a hands-on and interactive BYO Laptop experience, where I’ll guide you through the planning and content to maximise return. It’s a small group in Bowral, so I can ensure 1:1 attention and input into your plans. First session is 30th October and places are limited, so get in quick. It’s rare that I share true secrets of the trade, but on this occasion, you’re winning. A big bug bear of Insta is that you can only share one link in your bio, and for most brands, that’s the website URL. Linktree is an app that allows you to create multiple links in your bio. There’s still only one link to click on, but now you can create a landing page of links to choose from. Check out our Insta profile to see the link, and here is our landing page you’ll see. Using Linktree or similar services allow you to create destination landing pages from a single link. It means your audience can find what they’re looking for quickly, without dumping them on the home page and expecting them to navigate their way there alone. Who doesn’t love a blog about a blog. 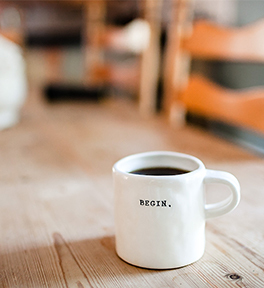 Seriously though, it’s one of the most common questions we receive: should I start a blog? One question, yet plenty of different ways to answer it, and context is a beautiful thing. There are certainly some key benefits of blogging. First and foremost, know what you’re up against before you put pen to paper or fingers on keyboards. One of our latest and most proud projects, is the redevelopment of the Australian website for Electro Optic Systems Pty Ltd (EOS). EOS are a leading Australian technology company operating in the space and defence markets. Their products incorporate advanced electro-optic applications based on EOS core technologies in software, laser, electronics, optronics, gimbals, telescopes and beam directors, and precision mechanisms. Banter was tasked with the redevelopment of the Australian website to reflect the modern and sophisticated company, and we relaunched the site earlier this month. It was an awesome project, allowing Banter creative freedom of the site and applying user experience and analytics to define the navigation and layout. We’d love to hear what you think! Iris Foundation Masquerade Ball: You might know Nicole is actually a Director of the Iris Foundation, fundraising to help support local woman going through cancer. An inspiring group of young local ladies formed the foundation after being personally devastated at seeing loved friends & family endure the disease. We had a brilliant night out at this year’s masquerade ball, check out our socials and see if you can spot us. 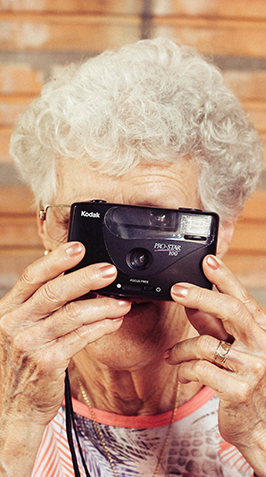 With our ageing population, innovations in our healthcare are important. France have commenced a project, due for completion this year, to house 120 residents in an ‘Alzheimer’s Village‘. The 17 acre village will be divided into four parts distributed around a central square, and will include a supermarket, hairdressers and restaurant to encourage social interaction. That’s pretty amazing in my book. Providing an as-normal environment for residents gives some dignity back, alongside a dose of independence. Awesome. Until next time 😊 when I will be a different shade of Mediterranean as I disappear to Greece on Monday for a 3 week break – taking my sister back to Mum’s untouched village Agiasos, on the island of Lesvos. 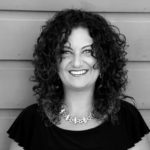 Valentina specialises in helping businesses build their business profile using marketing tactics across digital and traditional channels. She also teaches people the ins and outs of marketing through various courses, workshops and mentoring. Drop Valentina a line if you would like to discuss your challenges and see how she can help you.